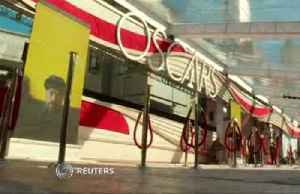 Oscars to Air All Awards After Backlash John Bailey, President of the Academy of Motion Pictures, announced all 24 awards will be presented during the broadcast. The categories facing exclusion from the broadcast were makeup and hairstyling, film editing, cinematography and live action short. These changes were to be made in order to cut the show down to three hours. On February 11, 2019, Bailey announced those categories would be cut in the new format. John Bailey, via 'Variety' The proposed format was poorly received, with many people expressing outrage. Over 577 industry workers responded with an open letter to the academy, urging the reversal of its decision. 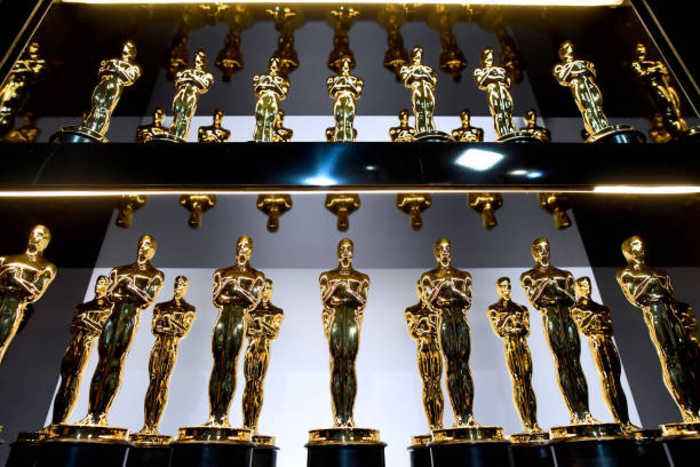 The U.S. Department of Justice has reportedly weighed in on a contentious debate in Hollywood over whether Netflix movies should be eligible for Academy Awards. Yahaira Jacquez reports. 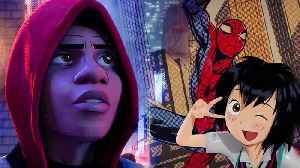 Danny Dimian, Visual Effects Supervisor, and Josh Beveridge, Head of Character Animation, for "Spider-Man: Into the Spider-Verse," share exclusive breakdowns and talk about their inspiration and the.. 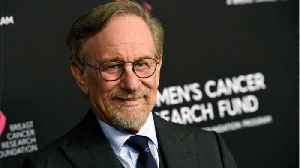 According to a report by Uproxx, director Steven Spielberg wants to limit the ability of streaming services to win awards after Roma pulled in three Oscars. 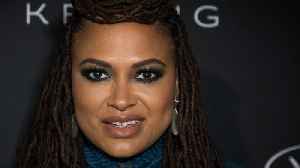 IndieWire reports that Spielberg is mounting..
Ava DuVernay has come out against a campaign by Steven Spielberg to change Academy Awards eligibility rules. 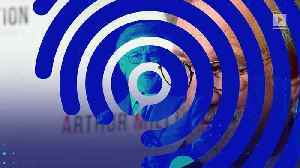 SFGate reports Spielberg wants to keep Netflix and other streaming services films out of the.. 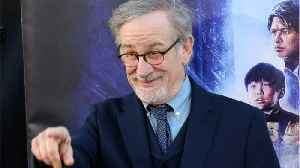 According to Comicbook.com, Steven Spielberg is looking to make a rule change for the Academy Awards. 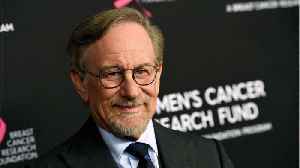 Spielberg reportedly presented an idea to the Academy’s Board of Governors that would eliminate..